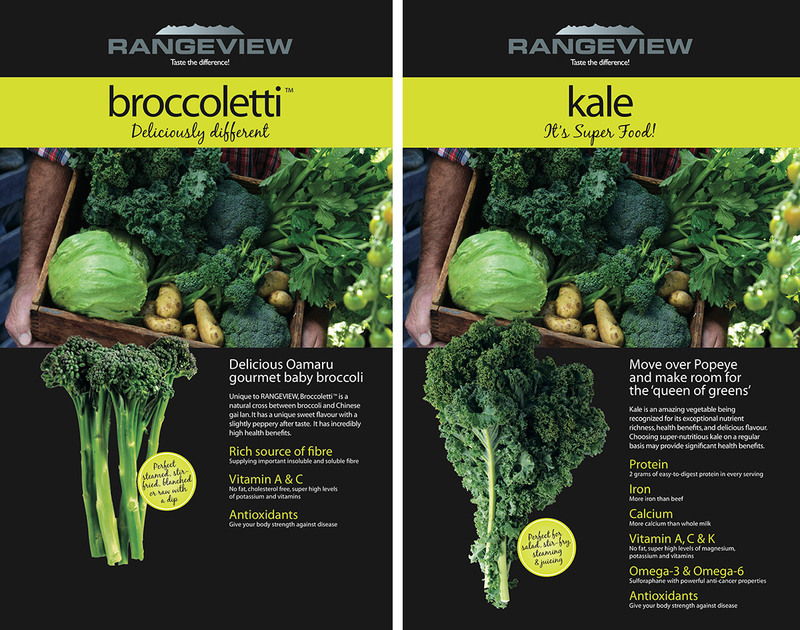 RangeView Produce were after some eye-catching and informative collateral to introduce their two new product ranges – Brocoletti™ and Kale. As both of these products were not well known to consumers, we needed to inform people how best to use them, as well as create a strong focus on the health benefits of these ‘super foods’. We put together easy to follow recipe cards and photographed the dishes to best showcase the product. The recipe cards were displayed in supermarkets, alongside large display posters to reinforce the message. 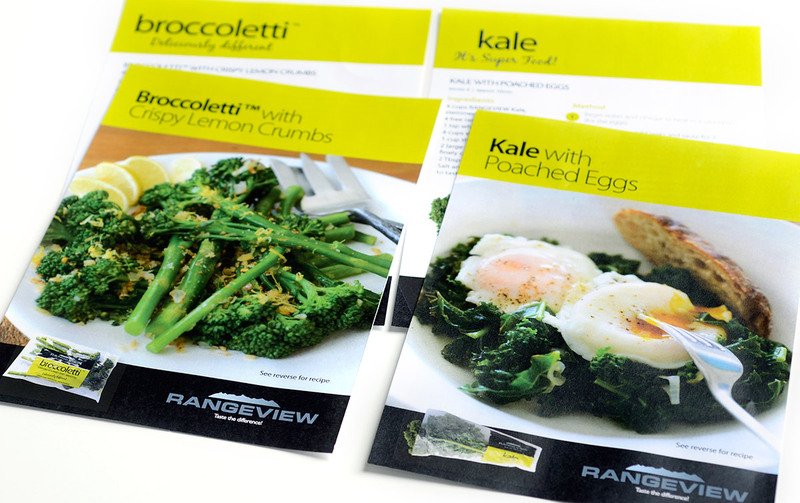 To give the brand a more ‘homegrown’ feel, we also put together a photo shoot featuring boxed vegetables from the RangeView product range. 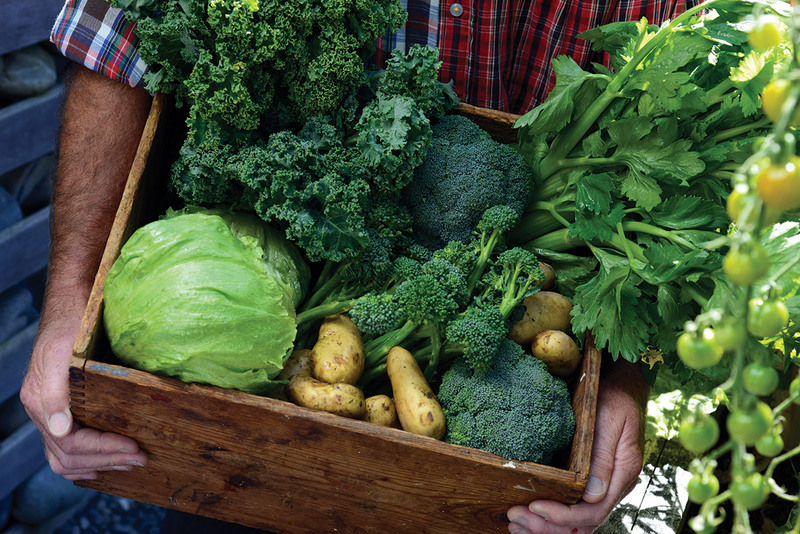 This helped to give a fresher and more natural feel to the brand, and better reflect their values as growers.